(Crazy Love Records) 2-Track Single - 45 rpm - With picture cover and large inner hole. Original recordings from the early years at Nervous Records! 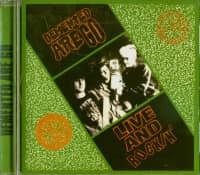 A band that has been supplying the world with their twisted rock'n'roll for over three decades; starting with the legendary club Foot, they have earned a loyal following of psychobillies, punks, goth, geeks and freaks who simply can't get enough of DAG sound across occupied houses, clubs and festivals. 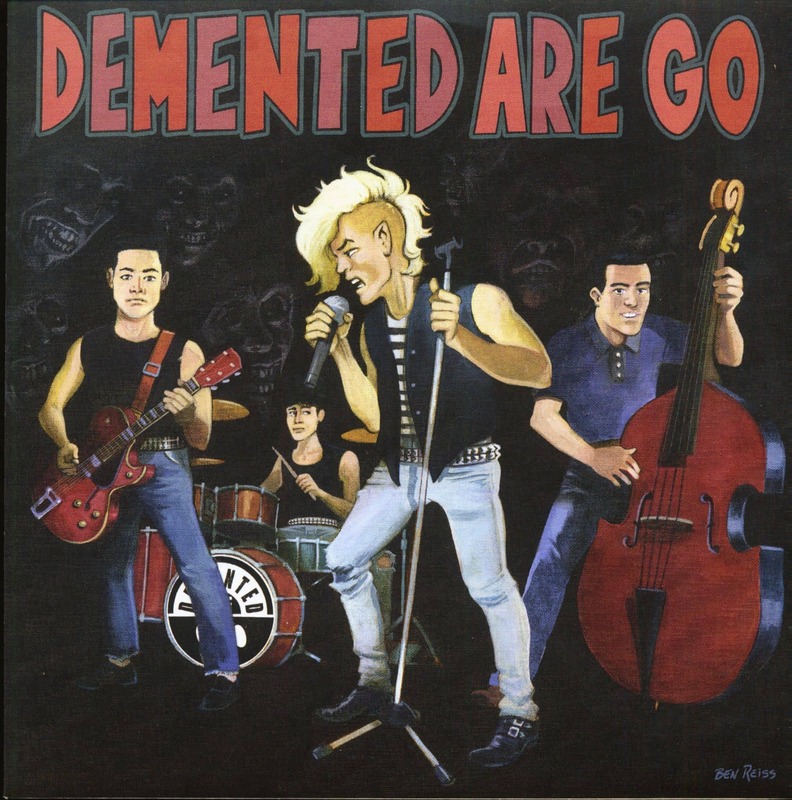 They formed in England probably in 1982 and swam from 1984 with first releases on the Psychobilly wave of the second generation, after The Meteors, Sharks, Ricochets and many more. 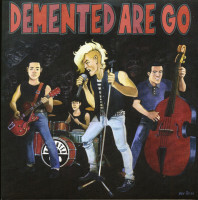 Demented Are Goh have released a variety of studio and live albums and are still active today, despite some separations and subsequent reunions. 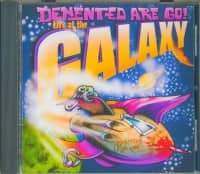 Head of the band since its foundation is frontman Mark'Sparky' Philips, whose striking stage outfits are his trademark. Besides several side projects Phillips recorded the country ballad'My Love For Evermore' with the Swiss band Hillbilly Moon Explosion in 2010, followed in 2016 by another duet with a cover version of the Nancy Sinatra/Lee Hazlewood classic'Jackson', also famous for Johnny Cash and June Carter. 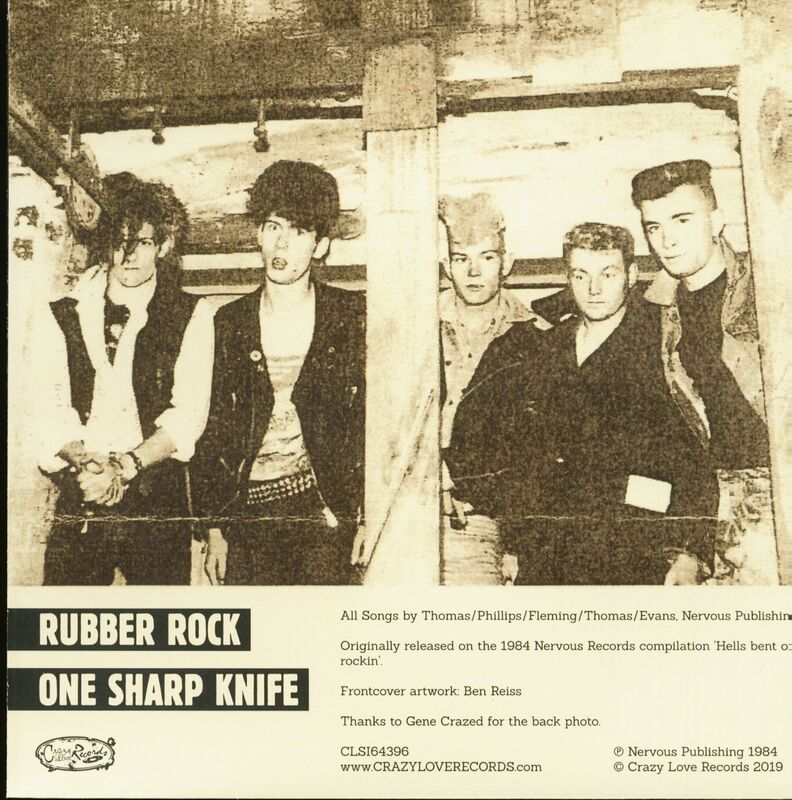 Customer evaluation for "Rubber Rock - One Sharp Knife (7inch, 45rpm, PS)"